Our department has a history of putting users at the centre of the design process. We used to think of this as being sensitive to the needs of the reader, but the term ‘user’ has come to replace ‘reader’ as a way of emphasising the more interactive nature of design outcomes, to some degree driven by the digital revolution. People don’t really simply read and digest information in a linear fashion. Instead they engage with objects in more complex ways, creating their own meaning from what they experience, and how they experience it. In recent decades the design industry has shifted its position, focussing more on what actually works for users rather than what a designer assumes is best. One of the most prevalent descriptions of how a designer works in a user-focussed way is the concept of ‘Design Thinking’. 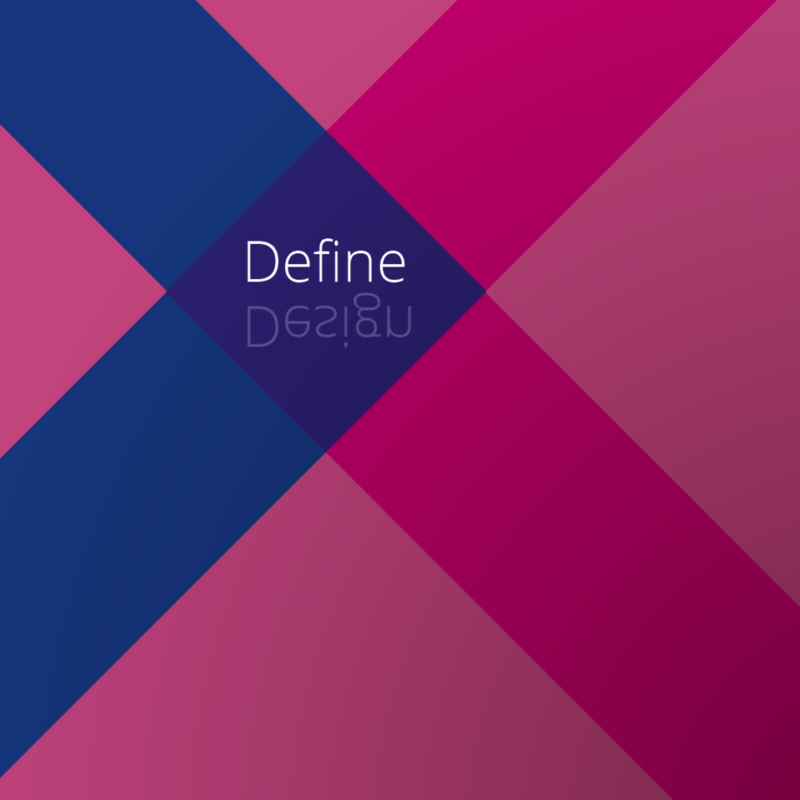 This concept has been visualised using a variety of models, perhaps most notable among them the Design Council’s Double Diamond diagram and Google’s Design Sprint process. Increasingly, we encourage the practical application of such models in teaching on our BA Graphic Communication course, but they also have a wider relevance. This week, I’m visiting UCAS fairs in Exeter and London to outline the concept of Design Thinking to people applying to university. My goals are to help explain to them the distinctiveness our our course and other courses like it, but also to help them think harder about their own needs when trying to ‘design’ their path through higher education and beyond. Ultimately, I hope to raise awareness of Design Thinking as a means to demonstrate that when ‘creative’ courses at university are looking for applicants, we are looking for those who can bring intellect and empathy to design, as much as Photoshop brushes or an eye for style. In short, the changes in our industry mean we need a more diverse range of designers than ever – and that includes people who might not think of themselves as ‘creative’. For this reason, neither our BA nor our MA courses require a Foundation course in art or an A-level in any kind of art or design-related subjects. If design is really about problem solving, then the primary criteria for entry on to our courses is closer to ‘smart people, who care’. We can teach students to make great looking design work. But the motivation to design in smart ways – for good reasons – has to be present, too. 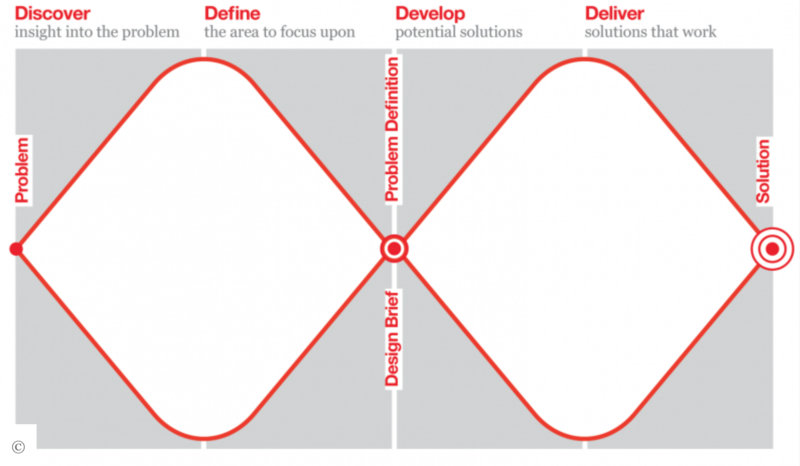 Having spoken at Exeter this week, I’ll be at London’s Excel Centre next week on Monday and Tuesday, 24 and 25 March, to explain how Design Thinking can be used in a range of contexts to help make better decisions about policy, products and personal development. I’d be delighted to chat to applicants, teachers or other professionals working in this area.